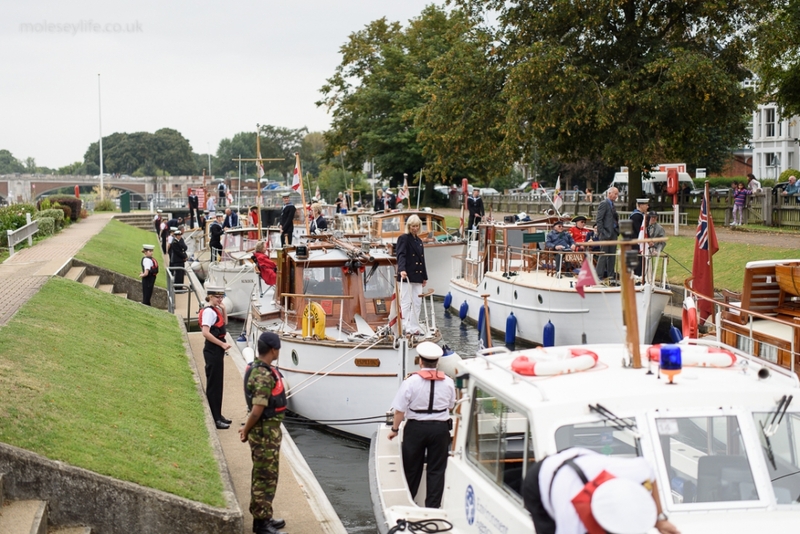 Several Little Ships that appeared in the Christopher Nolan film ‘Dunkirk’ will be joining the Veterans Cruise including Nyula, Elvin, RIIS 1, Endeavour and Hilfranor. 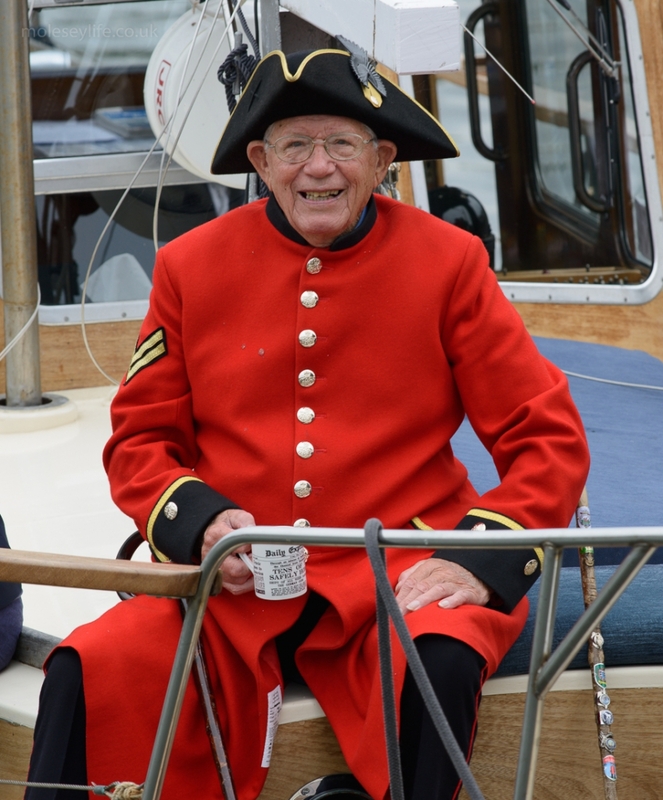 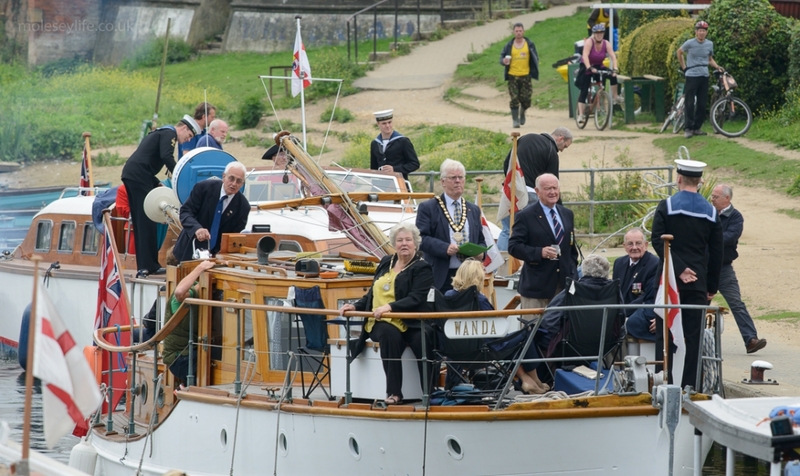 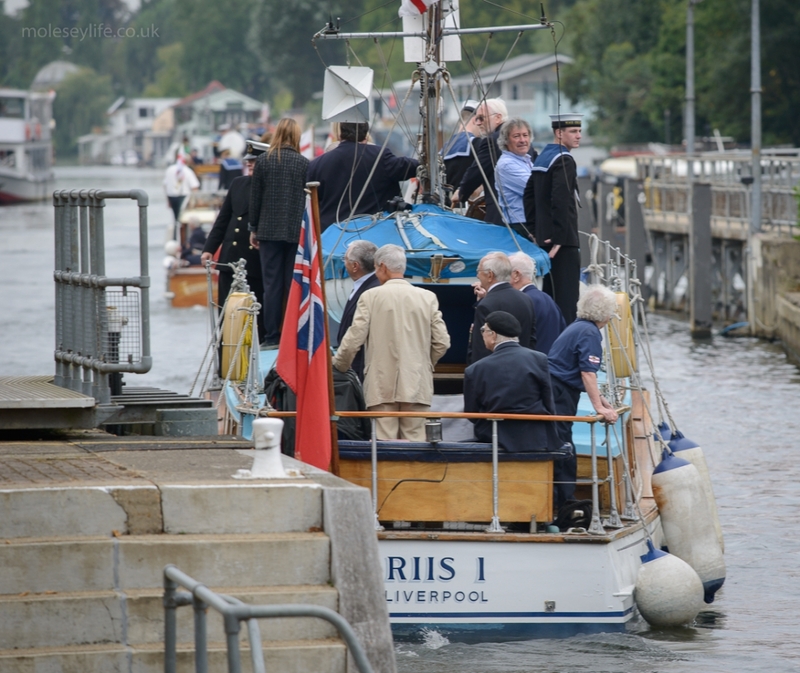 Little Ships will depart from Thames Motor Yacht Club at 1245. 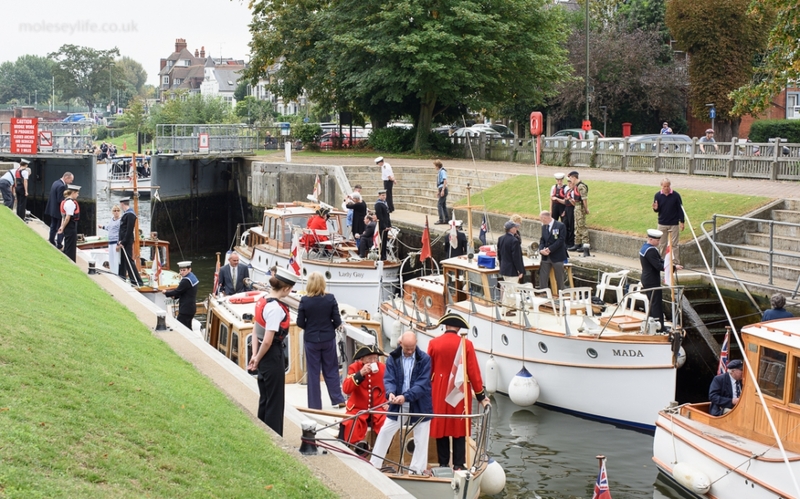 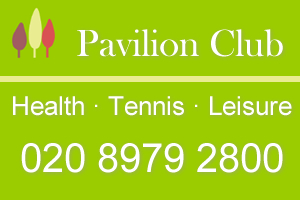 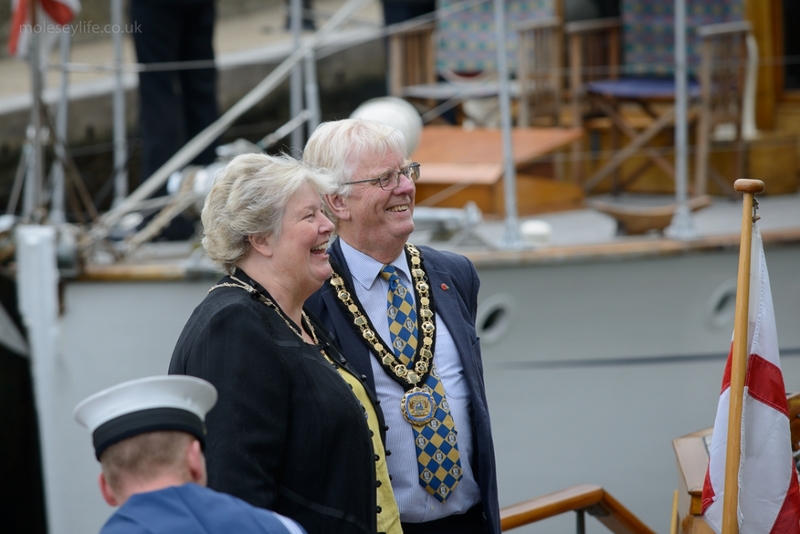 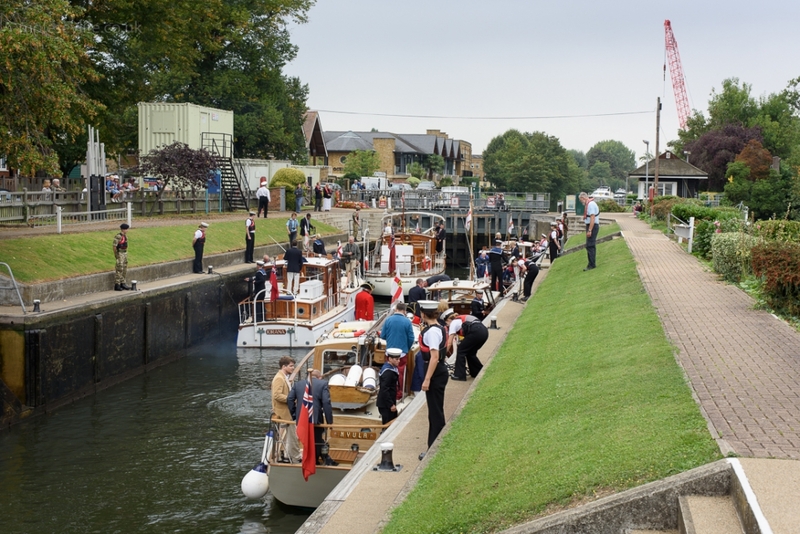 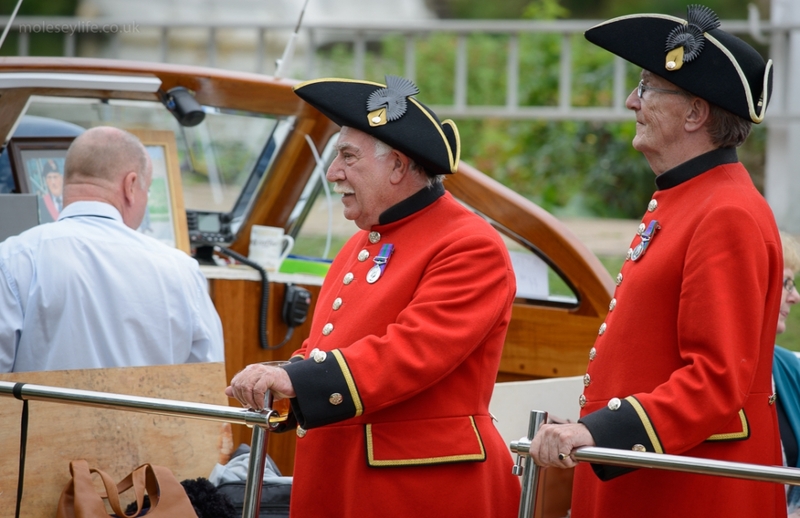 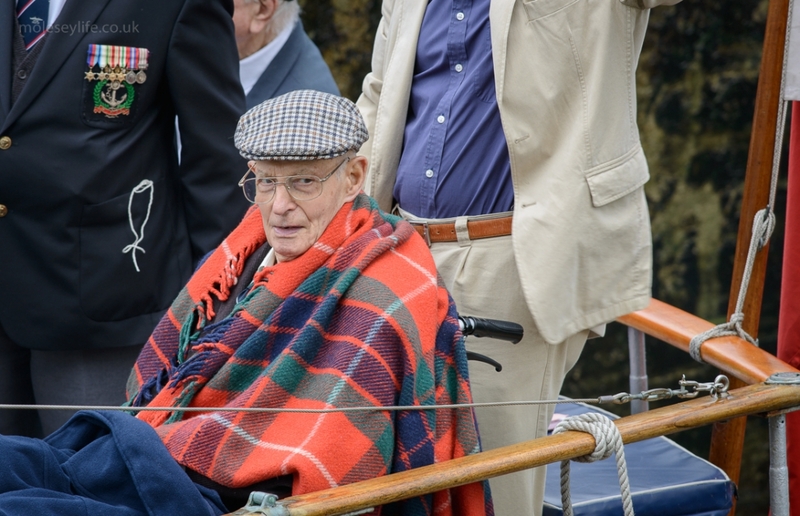 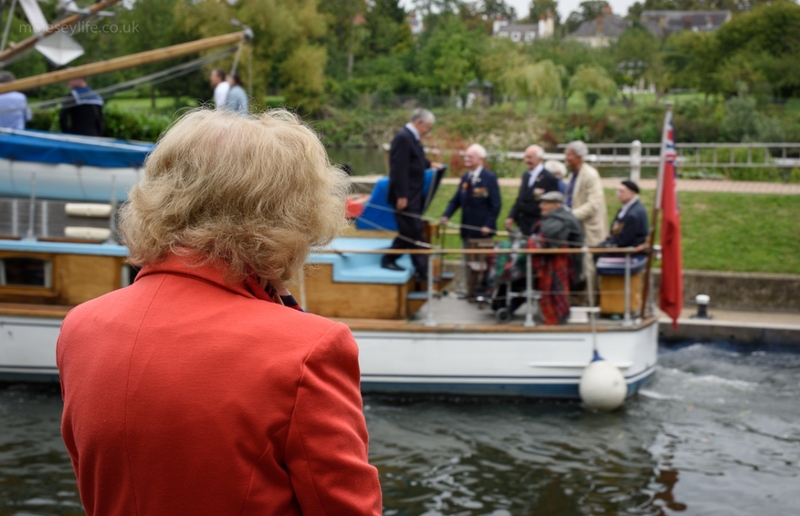 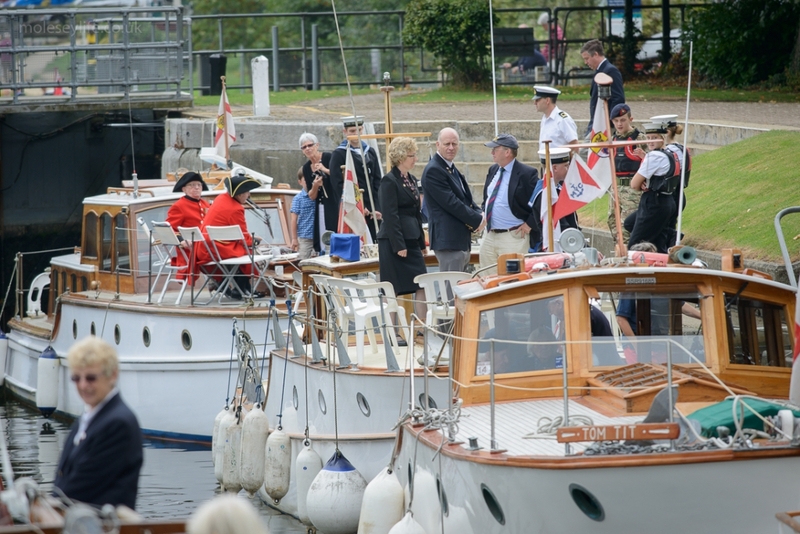 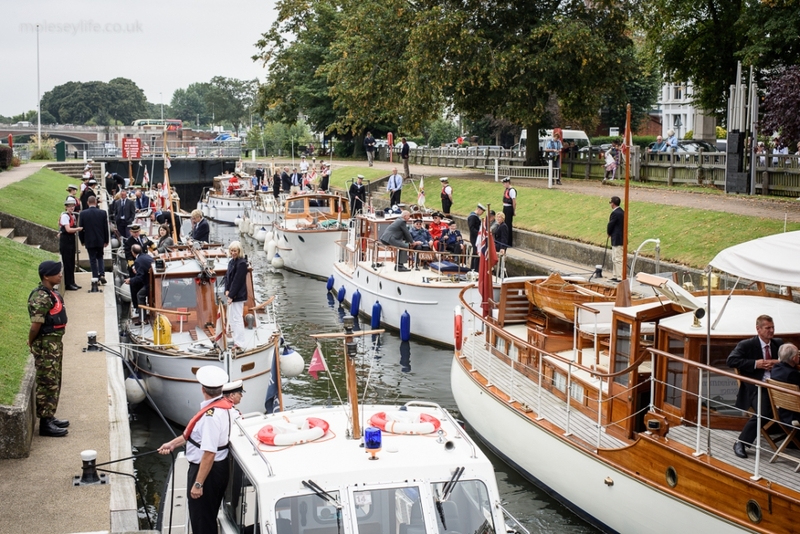 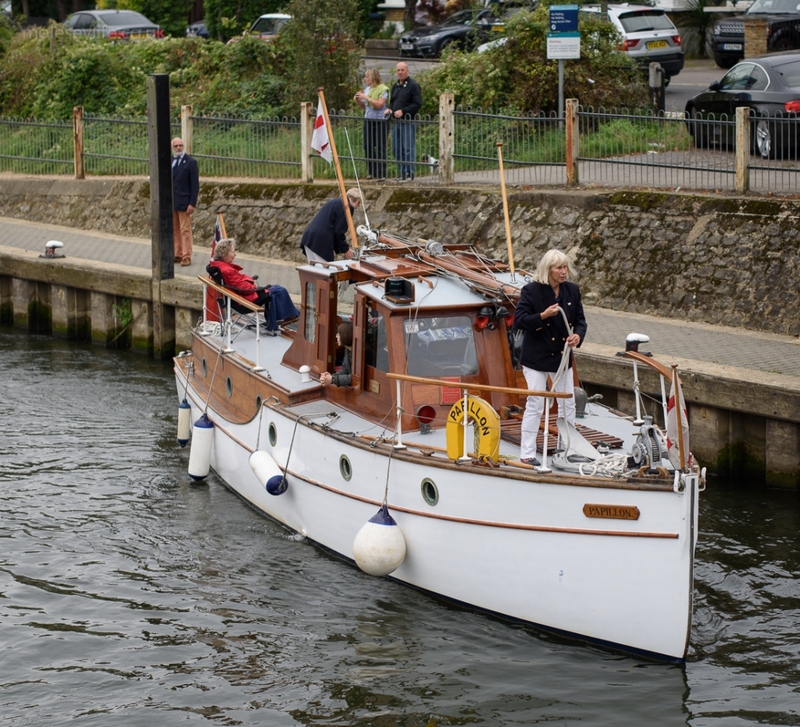 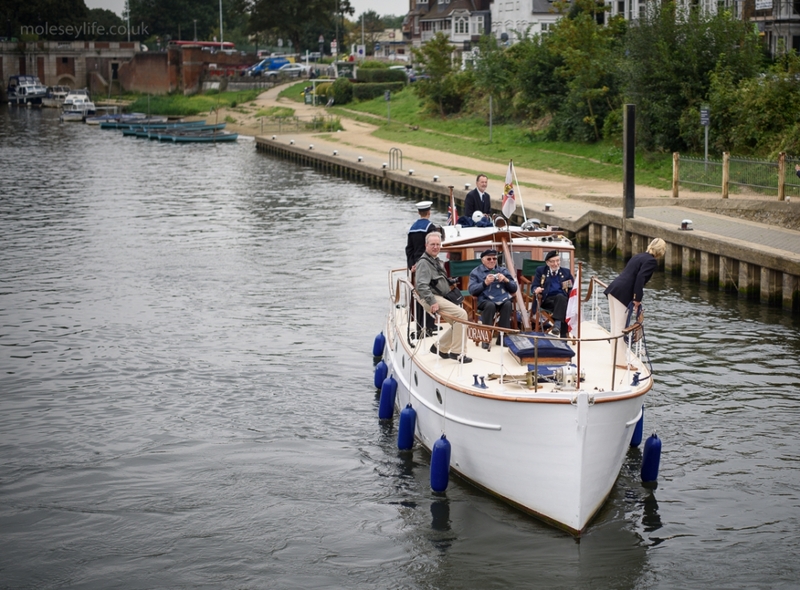 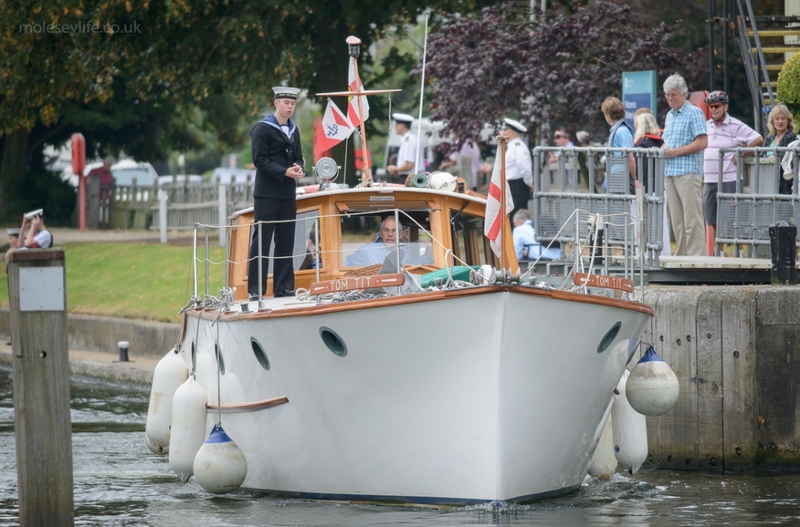 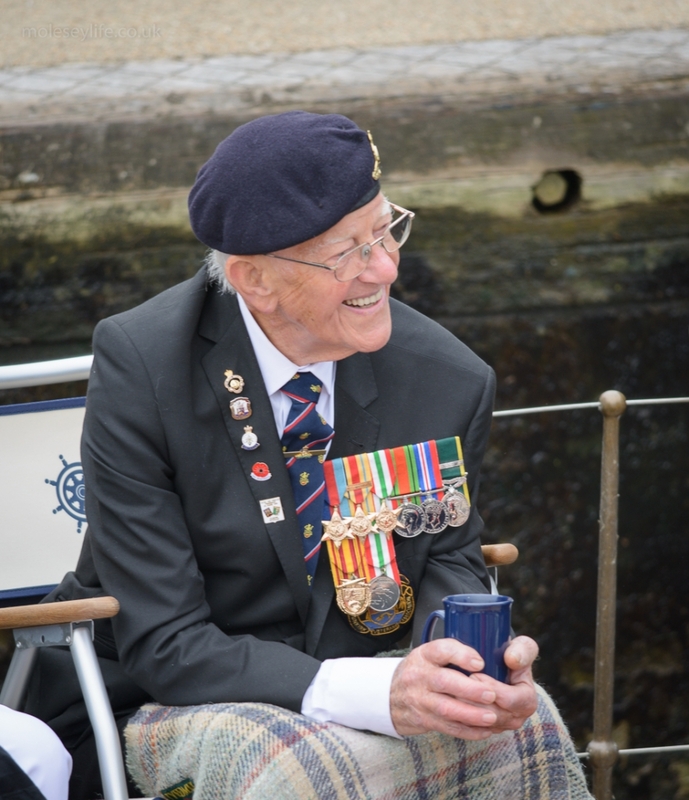 They will progress downstream passing through Teddington Lock about 1345 where it is planned to hold a short service at the Operation Dynamo memorial on the lock island. 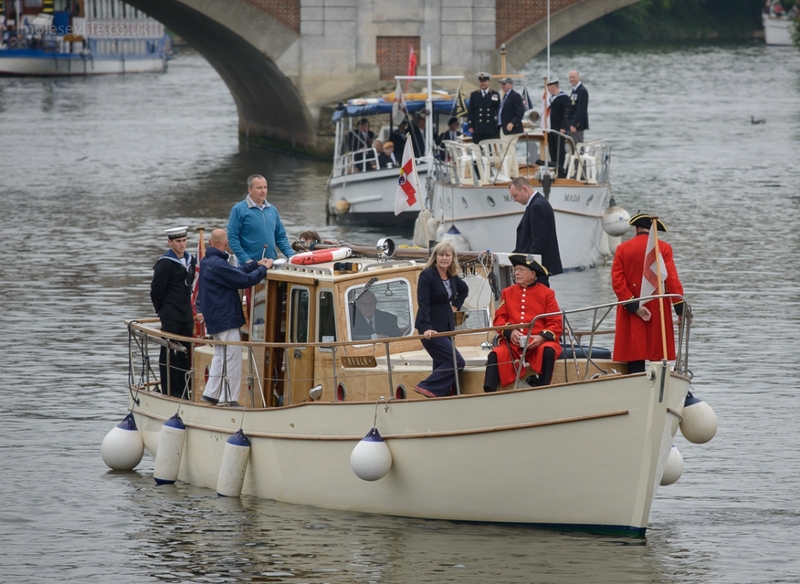 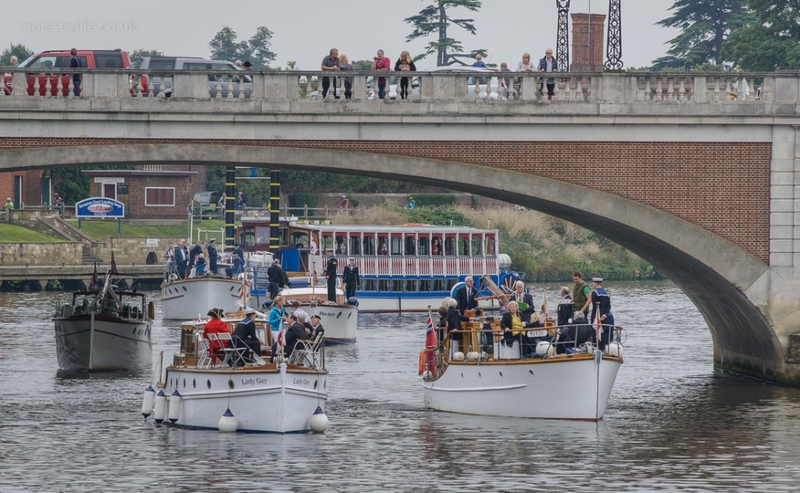 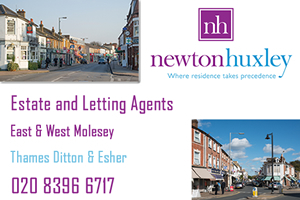 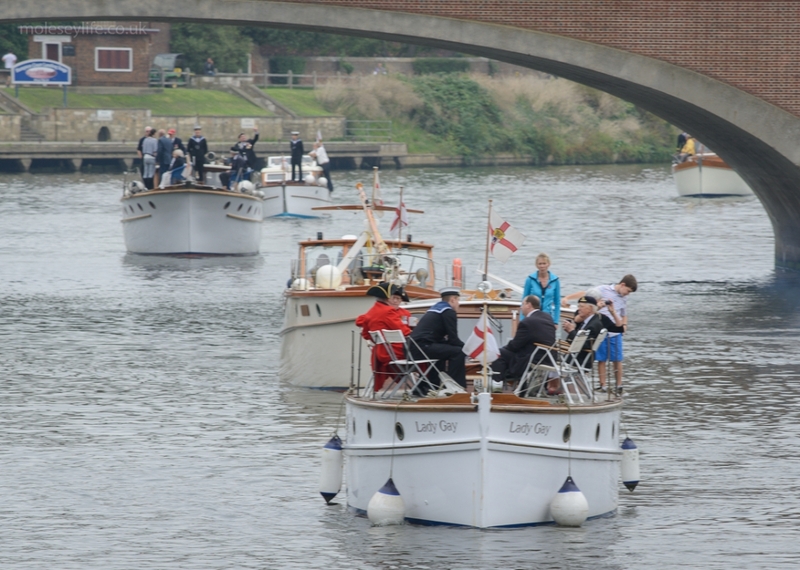 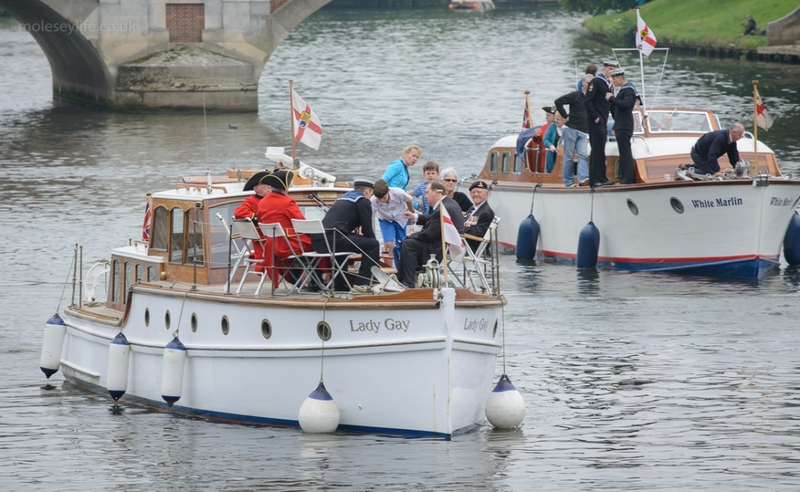 Little Ships will turn at Richmond and proceed back through Teddington Lock arriving back at TMYC around 1630.